Even the greatest adventurers had help. TokyoSpark is your insider guide to discovering the interesting, unique, and quirky Tokyo. 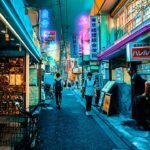 Don’t know much about Tokyo yet? Start with my Tokyo Orientation then check out my Tokyo Guide. 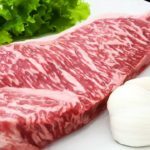 Wagyu is the stuff of legends. 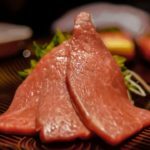 Magnificent, purebred, meticulously raised Japanese beef. You’ve probably heard Tokyo is super expensive. And you’re right, it sure can be. Sushi in Tokyo can either be incredibly expensive, or remarkably cheap. 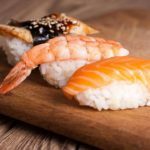 Sushi doesn’t mean raw fish like you probably imagine anytime you hear the word. That sushi chef in white with that cool hat masterfully crafting the perfect piece of sushi. I often get asked where the “best” places to eat ramen in Tokyo are. This question is impossible to answer because the best is different for everyone. 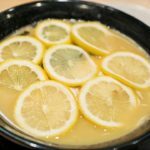 What if I told you there is a noodle dish in Japan that is probably one of the healthiest, but more unknown noodle dishes in the world? 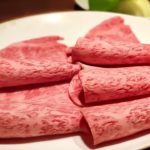 What is shabu-shabu? 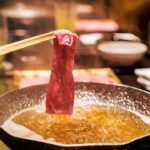 A hot pot dish where you swish very thinly sliced meat in near boiling hot broth -- instantly cooking the meat while you swish it around. 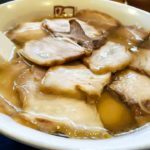 Kitakata Bannai is a tonkotsu ramen chain specializing in thick noodle ramen topped with yakibuta chashu in clear soup and a surprisingly deep, hearty flavor. 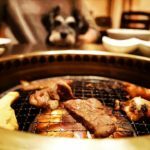 Ushisuke is a yakiniku restaurant with multiple locations in Tokyo, where -- yes -- you can actually bring your pet dogs along to enjoy delicious grilled meat. Delicious eats, remarkable sights, quirky Japanese culture, and the Japanese language; researched and refined based on 22 years in Tokyo — delivered directly to your inbox. I’ll do the research; you enjoy Tokyo. Hi, I’m Chad Thiele. I’m the founder of TokyoSpark. I’m the eternal visitor. 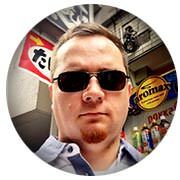 I work on a military base, live outside the local economy, and get to enjoy Tokyo like a visitor everyday — for the last 22 years — learn more about me here. 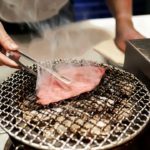 I hand-pick the delicious eats, interesting sights, and intriguing Japanese culture; refine it, and add my own research and experience. I love social media. But the info you receive is filtered through an algorithm showing you popular, sometimes superficial content — or worse, sponsored content. 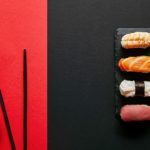 I focus on real, authentic content that passes my “human filter” and on decades of experience — TokyoSpark arrives in your inbox unfiltered, unbought and unbossed.